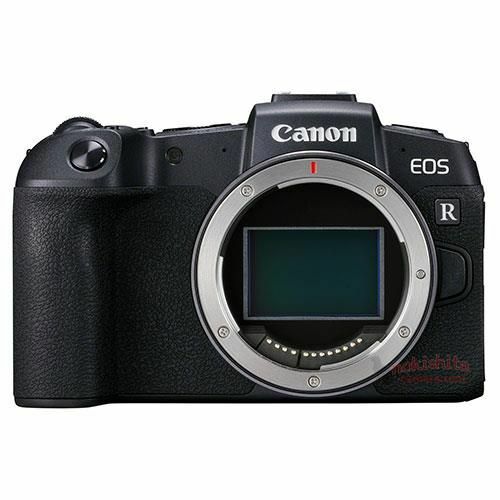 Canon EOS RP mirrorless camera is coming! 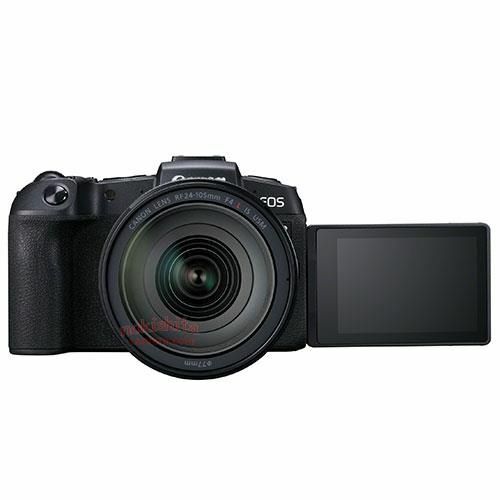 Here are the images and specifications of this new camera, leaked at the Nokishita-Camera. 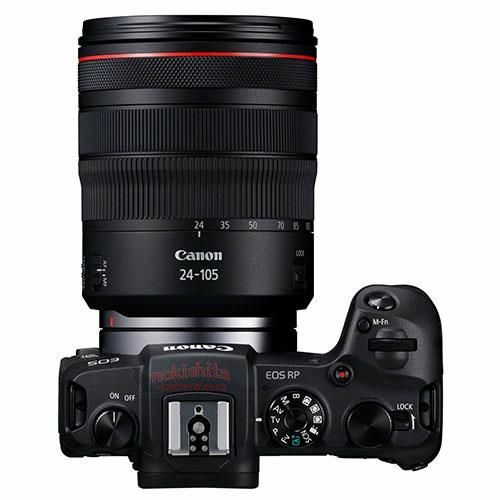 In 2018 Canon released the first mirrorless full frame Canon EOS R (Amazon/ B&H/ Adorama). 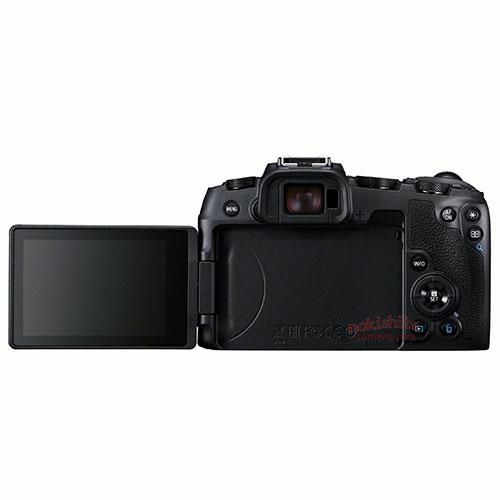 It is now a great tool for a lot of photographers.